“In this rich and remarkably inclusive collection, Matt Schumacher renders forgotten towns un-forgotten. With vivid imagery and music, he re-members, he re-embodies them onto pages of a poetic atlas. Here, a grateful reader also discovers tales about saloons and cemeteries, Great Plains buffalo and a pot-bellied pig, wild huckleberries and the bits of wedding cake fed to a deer. In one of the book’s four sections, Schumacher offers epistolary persona poems that give a panoply of candid and often wrenching histories, laments, confessions, and revelations. The chronological and geographical scope of this collection is impressive. 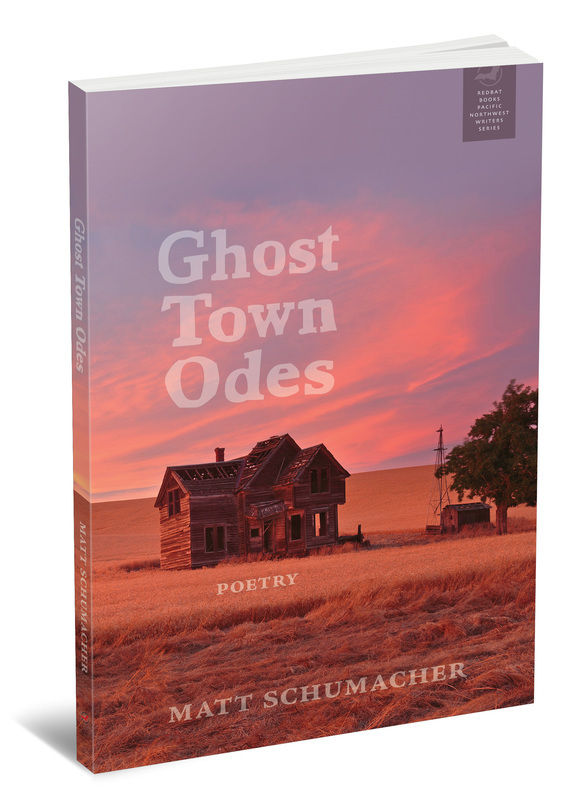 Ghost Town Odes holds an ambitious and admirable trove of poems." Matt Schumacher, a former graduate of the Iowa Writer’s Workshop, University of Maine Poetry and Poetics Program and the University of Wisconsin–Milwaukee Ph.D. 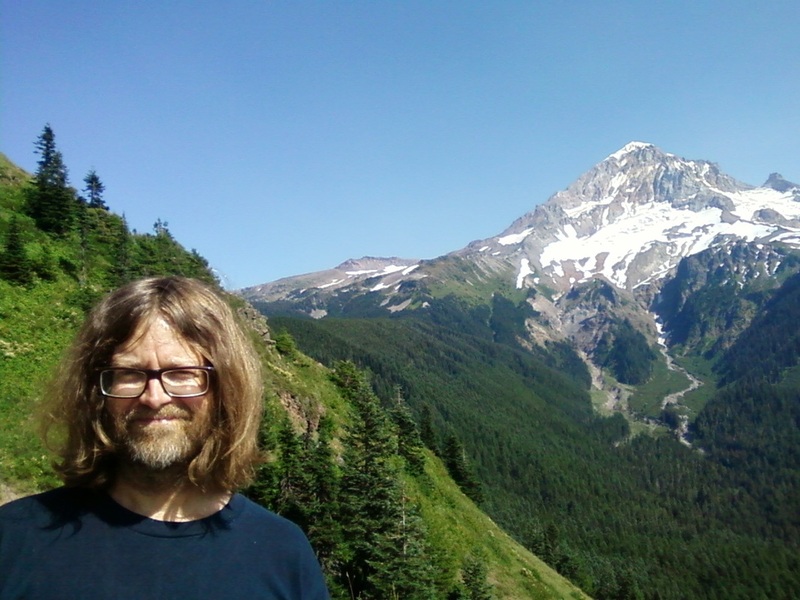 Program in English, serves as poetry editor for the journal Phantom Drift, and lives in Portland, Oregon. His other poetry collections include Spilling the Moon (Wordcraft of Oregon, 2008), The Fire Diaries (Wordcraft of Oregon, 2010), and favorite maritime drinking songs of the miraculous alcoholics (Finishing Line Press, 2015).